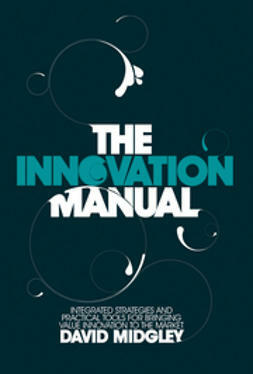 The World is changing and then also how enterprises carry out innovation needs to change. 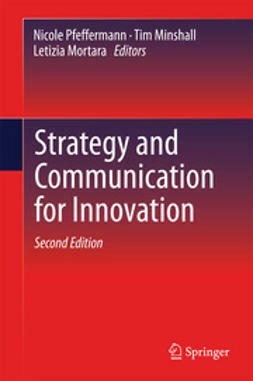 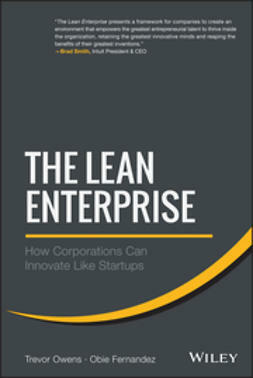 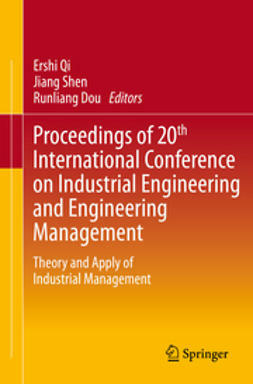 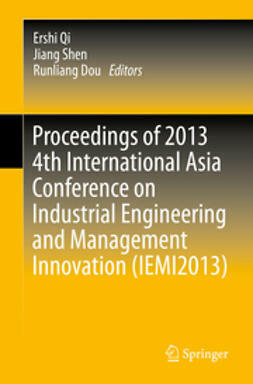 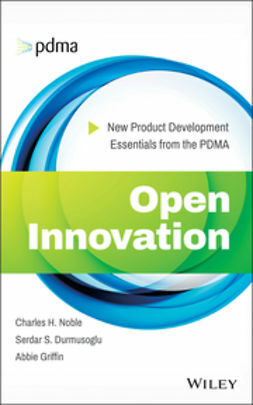 The book presents new methods and tools (from Creativity to Engineering), aimed at promoting and sustaining enterprise innovation and production improvement. 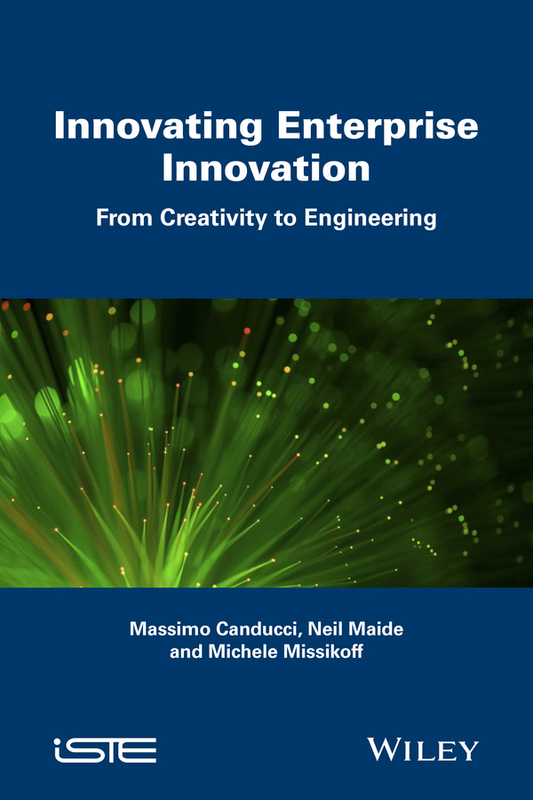 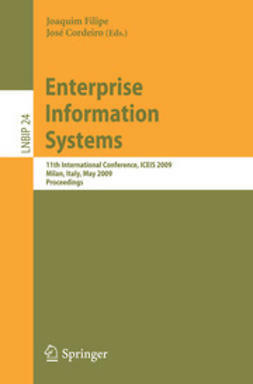 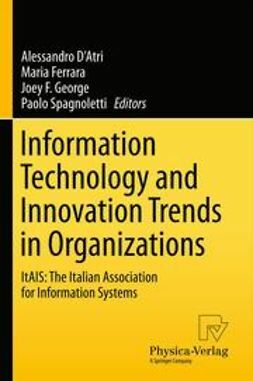 The book is primarily (but not exclusively) based on the new approaches, methods, frameworks, and tools conceived for enterprise innovation and production improvement, developed during the European Project BIVEE (Business Innovation for Virtual Enterprise Ecosystems.) 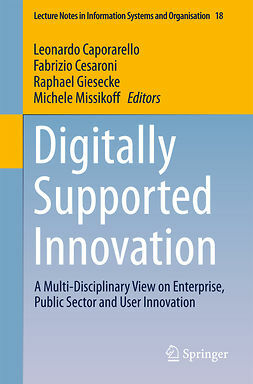 Addressed topics range from Open Innovation in Virtual Enterprises to shared virtual spaces for collaborative creativity, to Innovation metrics and monitoring in the context of networked SMEs.